Tangled - Healing Incantation. 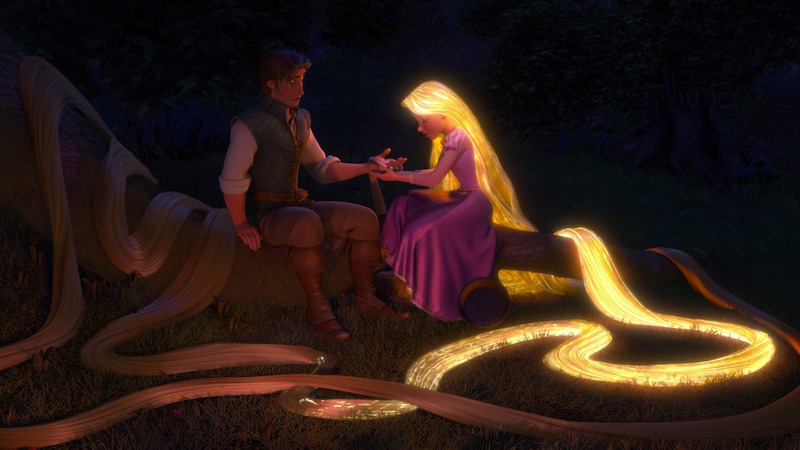 "Flower gleam and glow, let your power shine, make the clock reverse, bring back what once was mine. Heal what has been hurt, change the fate design, save what has been lost, bring back what once was mine, what once was mine". HD Wallpaper and background images in the Disney Songs club tagged: disney tangled princess rapunzel flynn 2010 songs healing incantation. "Flower gleam and glow, let your power shine, make the clock reverse, bring back what once was mine. Heal what has been hurt, change the fate design, save what has been lost, bring back what once was mine, what once was mine"